A whole load of new info has dropped for the Zombieland sequel coming out later this year, as we get the official subtitle (Double Tap) and see our first look at how the cast look 10 years later. Deadline added an interesting detail about the film’s cast; specifically, that Rosario Dawson has joined the ensemble, though it is unclear if she is friend or foe. Though the first film never pit humans against humans, we don’t know what the conflict will be in the sequel. A common trope of zombie stories is pitting groups of survivors against each other, and Deadline does mention that our protagonists ‘must face off against the many new kinds of zombies that have evolved since the events of the first movie, as well as some new human survivors’. They also report that Zoey Deutch and Avan Jogia will join the cast, though like Dawson, their roles are also unconfirmed. Filming will start this week and the film is slated for release on October 11 2019, so we’re likely only a few months away from a trailer. 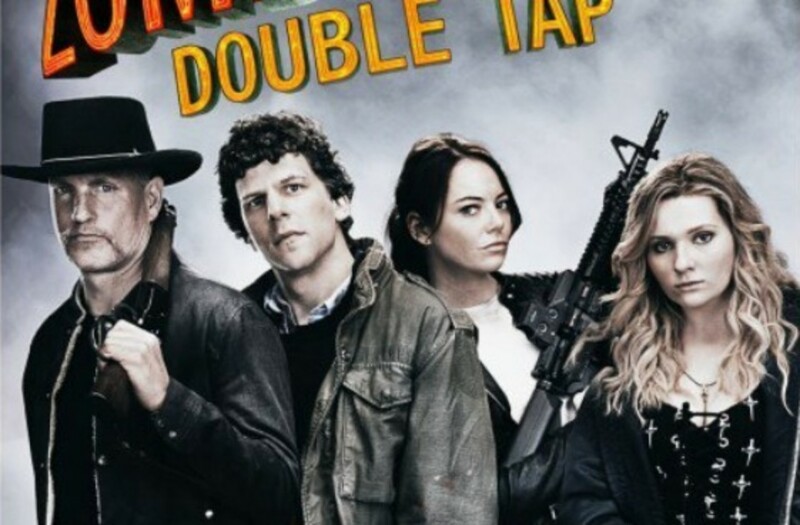 For more updates on Zombieland: Double Tap, stay tuned to Movie News Net.